Let food be thy medicine? Being a dietitian, I know from experience how important nutrition is for healing, but even food as medicine has it's side effects. Hey guys! Thanks for all the birthday wishes and kind words on yesterday's post. It was a lengthy one, so today I'm just popping in to share a guest post I did earlier this week on my friend Kara's blog while she's off exploring Vietnam with her husband.For some major fuel for your wanderlust, check out her instagram. As a dietitian who works with both gut issues, like IBS, and intuitive eating, one thing that's always a challenge is helping clients heal with nutrition without damaging their relationship with food. There's a fine line between healing the body with food, and diving off the deep end with holistic nutrition. Frankly, it's something I struggled with myself in the past as I tried to find solutions for my IBS and anxiety. 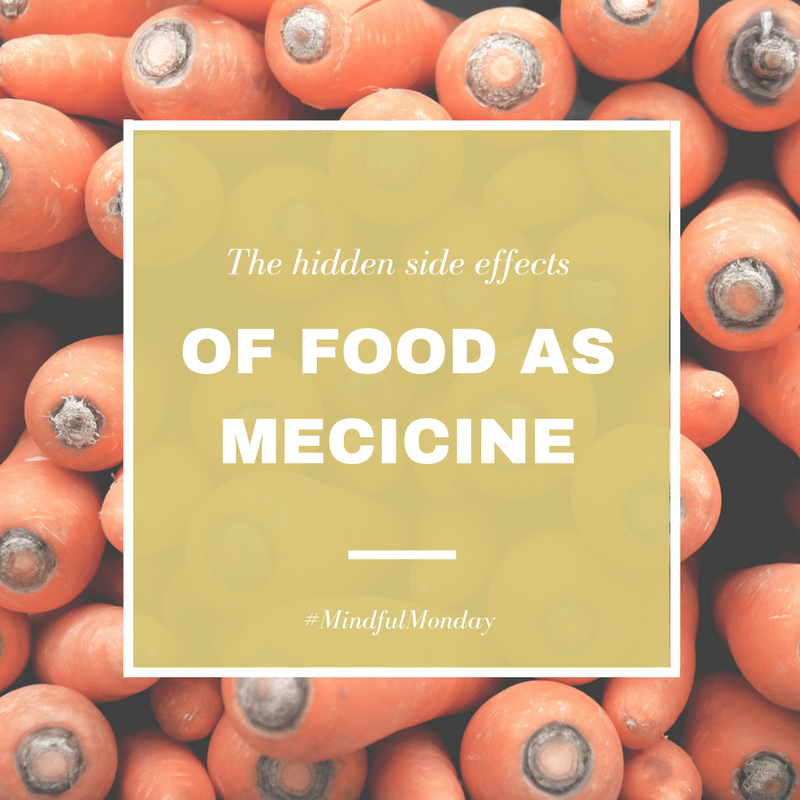 Food is often viewed as a medicine with no side effects, but that's not necessarily the case. 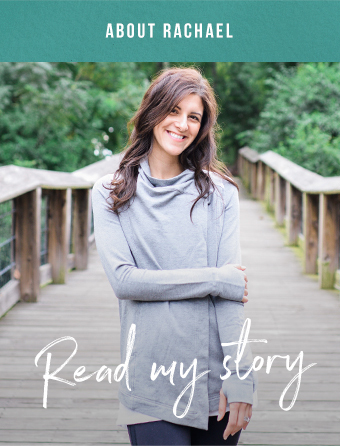 If you're struggling with a health condition and looking to food for a solution, I hope you'll head over to The Foodie Dietitian to read more.